Tech 21 DC3-D RU 12V DC Power Supply, UK plug. 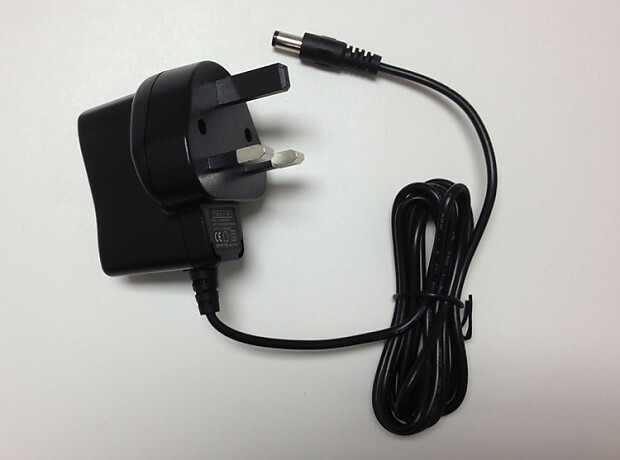 12V DC auto-switching, digital power supply with UK plug. Replacement for Fly Rig 5, BRIT Fly Rig 5, CALI Fly Rig 5 and RK5 Fly Rig. Unless otherwise noted, shipping is to continental US only. Please message for rates to other destinations. Please allow 2-5 business days for shipping. If free shipping is offered and the item is returned, buyer pays return shipping. Buyer receives a full refund in their original payment method less any shipping costs and a 10% restocking fee.